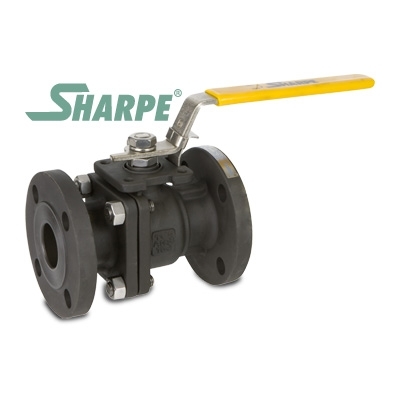 Carbon Steel Ball Valves for use in industrial process and general utility applications. Chemical, Petrochemical, Steam, Gas, Water and other general utility services. 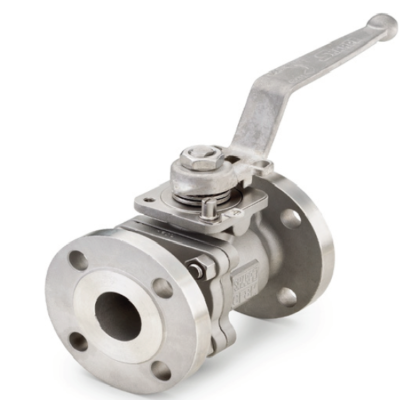 Stainless Steel Ball Valves for use in industrial process and general utility applications. 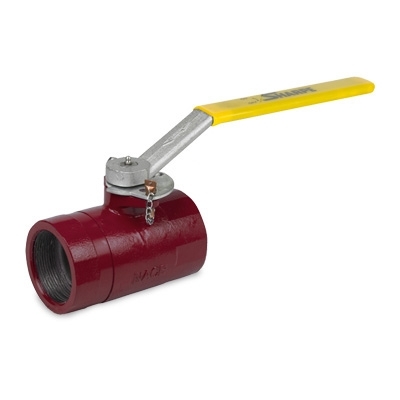 Chemical, Petrochemical, Steam, Gas, Water and other general utility services.